MEMO FROM GC: Vince Lombardi, the famous football coach of the Green Bay Packers, once said, “Winning isn’t everything; it’s the only thing.” That got me thinking, is winning everything? But wait—if winning isn’t everything, does that also mean MONEY isn’t everything? rent an apartment, money isn’t everything, it’s the only thing. get some food at Whole Foods, money isn’t everything, it’s the only thing. fill your car with gas, money isn’t everything, it’s the only thing. Can you be successful without winning? When you’re not winning at work, it means you’re not making sales or hitting your revenue goals. Not winning in school means you’re falling short of expectations. If you’re not winning in the gym, it means you’re failing to become healthier, stronger, or leaner. Go ask a professional football team if you can be successful without winning. And think about this…have you ever met a super successful person who was financially BROKE? Isn’t that an oxymoron? 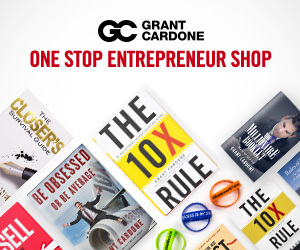 Money comes with success—they are connected! 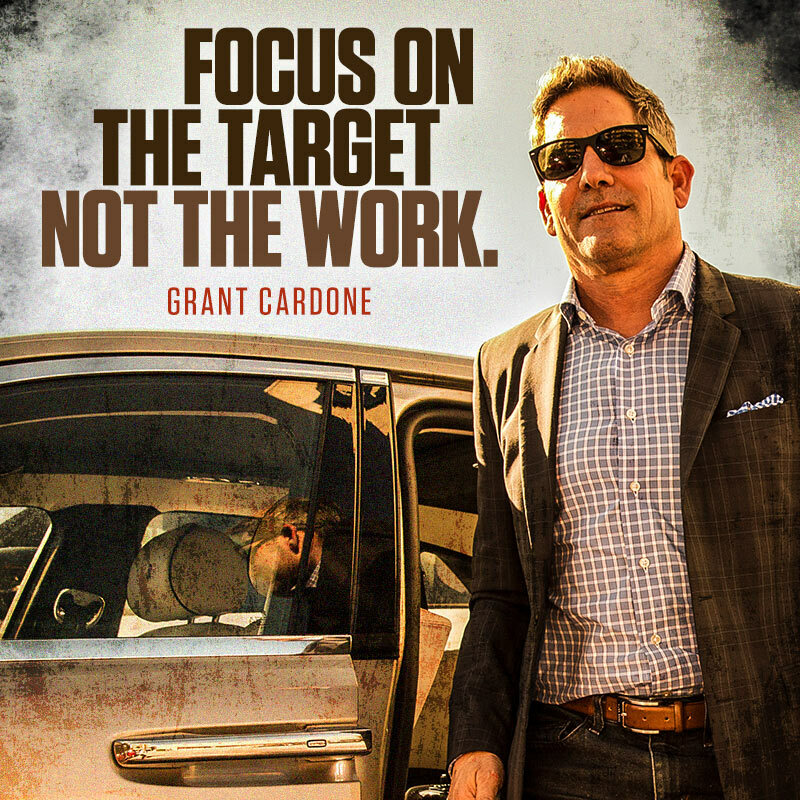 Because both money and success demand attention…if you ignore either, you’ll have neither. 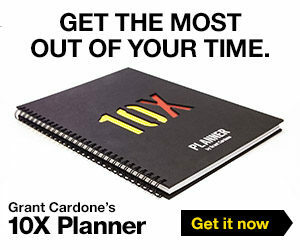 That’s why I created 10X Growth Conference 3, an event designed to help you WIN more in every area of your life. It’s about you experiencing more success, and hence, more money. If that sounds like anything you want, learn more about this 3-day event HERE.